Dimensions 0.73 by 8.50 by 11 in. 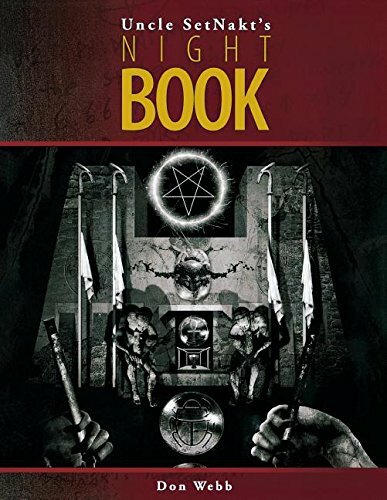 Amazon.com description: Product Description: This completes a tetralogy of masterpieces by a former High Priest of Set. The author takes the reader on a journey through the glories and problems of true Initiation on the Left-Hand Path.